Moneycontrol is Asia's first application for business and finance. Follow the latest updates on the Indian and global financial markets on your smartphone with the Moneycontrol app. 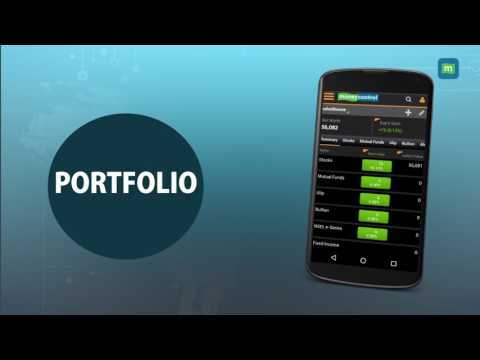 Monitor your investments with Portfolio and Watchlist. Stay up to date with the wide range of news covered in our News and Personal Finance sections. + Unique search bar with voice search for stocks, indices, mutual funds, commodities, news, etc.